Part of 132 +/- Ac being subdivided, 68+/- Ac tract plus 62 +/- acres with house and bldgs which can be bought separately (house and building currently under contract. The MLS # for that tract is 3203093. 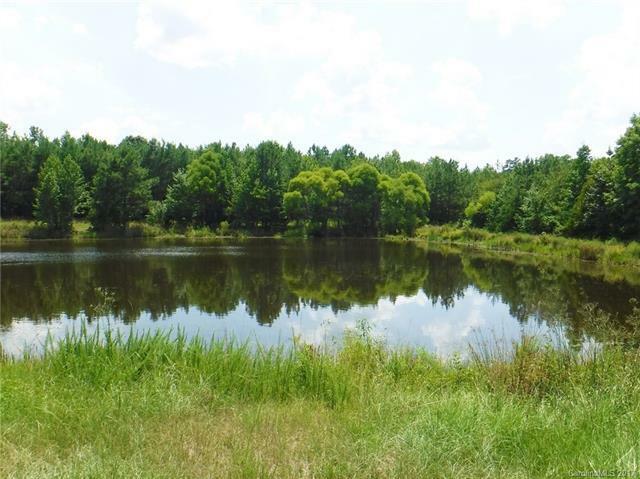 Beautiful spring fed pond with bass and crappie, great for hunting white tail deer, wild turkey and small game. Open pastures, fenced and crossed fenced, wooded site. Buyer / Agent needs to verify all pertinent information necessary in decision making process, i.e., SF, age, lot size, schools, zoning, restrictions, etc.